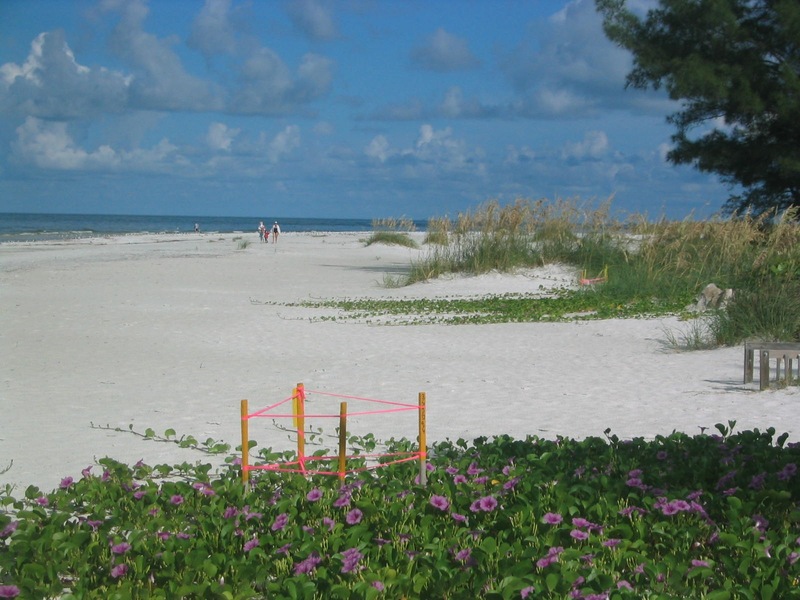 Anna Maria Island Turtle Watch holds its 2008 nesting season training for volunteers on April 15th. 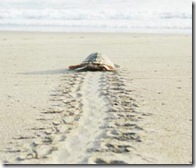 Anyone who would like to walk the beach and report turtle tracks and nest activity are invited to volunteer and go through the training session, which will be held at the Holmes Beach City Hall. 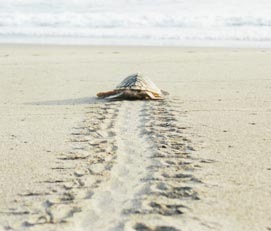 Beach walkers will learn how to recognize and report turtle tracks of nesting females on an assigned section of the beach. 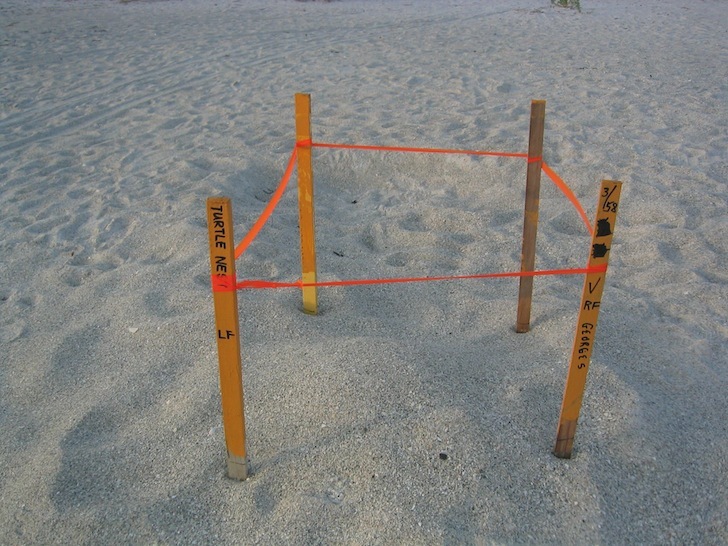 The nests are recorded and staked off by the AMITW permit holders and observed during the incubation period until hatchling tracks are found. 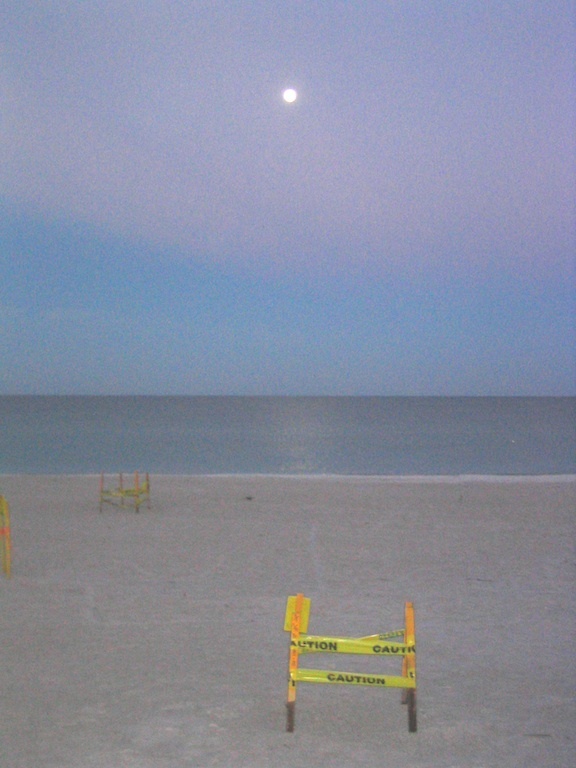 This entry was posted in Environment and tagged island turtles, Renourishment, turtle hatchlings, Turtle Watch Anna Maria, turtles, Wildlife on April 14, 2008 by Mike.